Quadruple Aim - is it the antidote to Physician Burnout? It get's no respect ... at least until now. 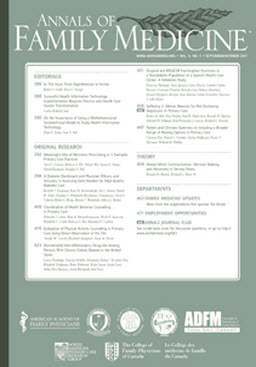 In a dramatic mainstream journal article published in the latest issue of Annals of Family Medicine, the authors have proposed using Physician Burnout to redefine the Institute for Healthcare Improvement's Triple Aim for healthcare. The first Field Manual to a more Ideal Practice. 40,000 copies in print. 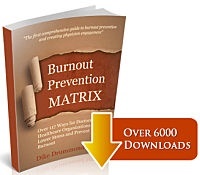 Over 235 ways to prevent physician burnout inside. All you need is 3 - 5 in your prevention strategy. 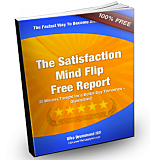 30 minutes tonight eliminates a doctor-specific blind spot -- and gives you more happiness and satisfaction tomorrow. 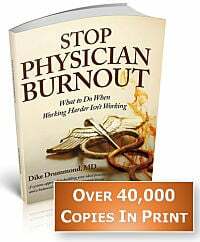 ~ Physician Burnout - Who Will Save Us? ~ Inappropriate Antibiotic Requests - How to Say "NO"
"Changed my toxic work situation"
"I started to feel better about my life within a couple weeks of beginning our conversations. I knew that I had an ally and friend. I realized that my feelings were predictable based on my circumstances, that I was “normal”. For the first time in years I had real hope that things would change for the better. We worked together to find and interview for a new position in the worst job market for my specialty the recruiters have ever experienced. With Dike’s help and persistent positive attitude, I found a new position at a group that really cares about the doctors and I start in two weeks.